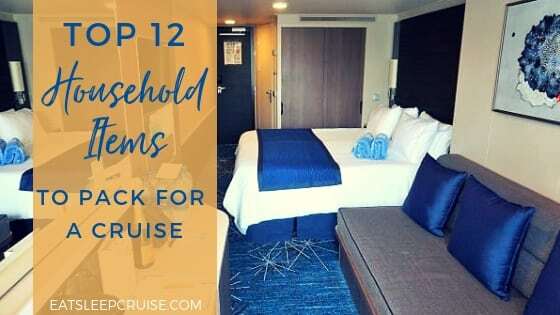 Packing for an Alaskan Cruise: Ten Items all Cruisers Need! 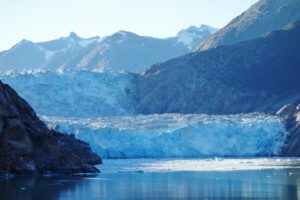 Packing for an Alaskan Cruise? The Ten Essential Items You Need! 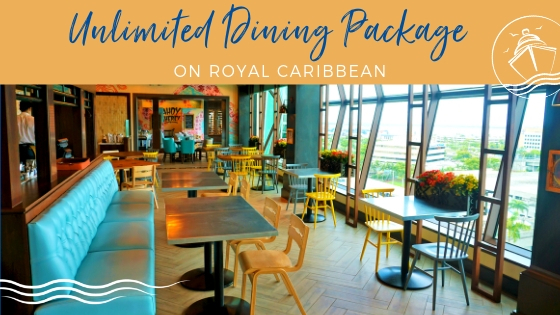 If you are a seasoned cruiser then packing for a Caribbean cruise is probably a breeze, but Alaskan cruises are not your typical cruises. 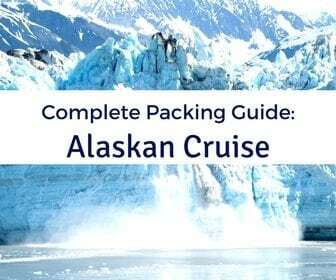 Packing for an Alaskan cruise might seem like you are in unfamiliar waters, pun intended. 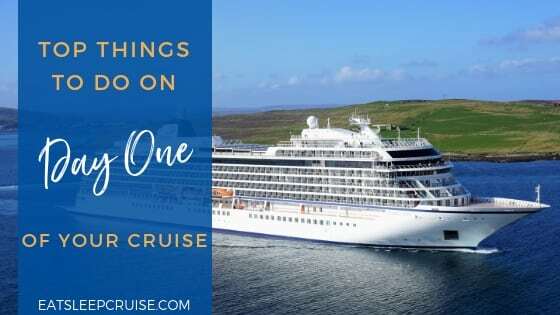 So, after our September 2014 Celebrity Solstice cruise to Alaska, we put together this list of the top 10 essential items you need for your next Alaskan cruise. 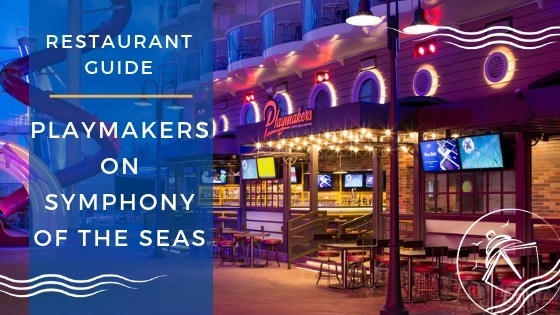 Keep in mind that the Alaska cruise season runs from May to September with some variations in temperature and precipitation. Our cruise, being in September, was the end of the travel season so may have been a bit cooler than if you traveled during the peak times of July and August. Although, we did have an unseasonably warm and dry week. 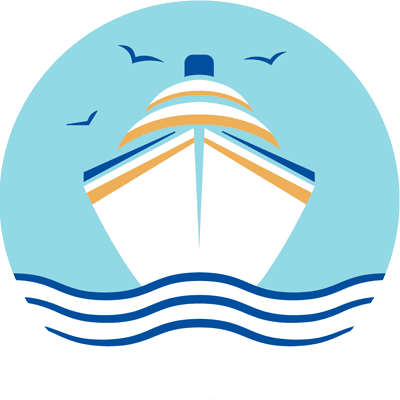 So, when packing for an Alaskan cruise do check the average weather conditions during the month you are sailing to ensure you are completely prepared. 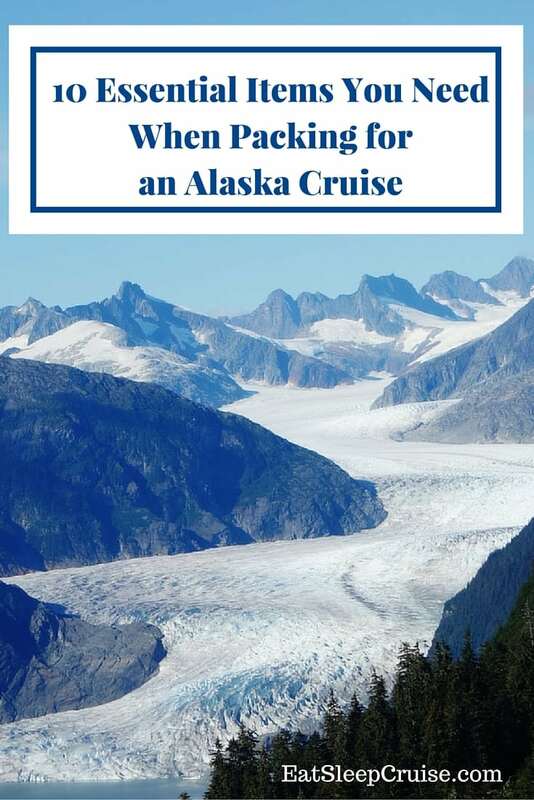 Packing for an Alaskan Cruise? The 10 Essential Items You Need! 1. Odds are you will probably be exploring the great outdoors during your trip to Alaska and with that comes the inevitable precipitation. 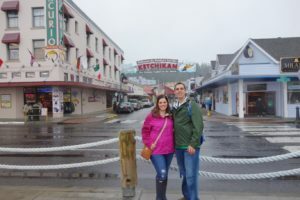 In fact, Ketchikan, Alaska is arguably one of the rainiest cities in the world. So, a pair of rain boots or waterproof hiking shoes will be essential. For the fashionistas out there, you may already own a pair of Hunter rain boots or Sperry duck boots so those will work fine. If you are looking for a better walking or hiking shoe, you might want to try something like these Merrell’s that DB purchased for the cruise. 2. Again, rain is very possible during your Alaskan cruise, so you will want a lightweight and packable rain jacket that can be easily stowed away pending current weather conditions. We both purchased packable rain jackets for our cruise, and we were very happy that we did. 3. In Alaska, the swings in temperature throughout the day can be rather drastic so you will want to think layers. 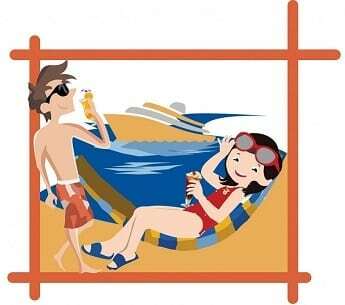 During our cruise, we experienced differences from high and low temperatures as great as 30 degrees (F). So, when packing for an Alaskan cruise, you will want versatile clothing. Our Columbia 3-in-1 jackets definitely came in handy. With a waterproof outer shell and insulated liner, you can mix and match combinations throughout the day to suit all weather conditions. 4. When we think Alaska, the first thing that comes to mind is amazing scenery. That is why a good camera is essential. You will want a lightweight pocket camera to take along on all your adventures to ensure you capture all the beauty of Alaska and have lasting memories of your Alaskan cruise vacation. 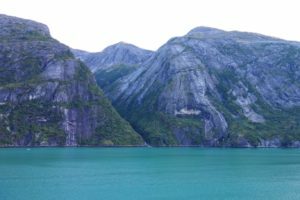 For our 2014 Alaskan cruise on Celebrity Solstice, we used the Sony RX-100 and were very happy with our photos. We now have great memories of our trip way up north. We have since upgraded our camera to the Sony Alpha 6000. 5. During your Alaskan cruise, you will probably plan one of the many wildlife excursions offered. 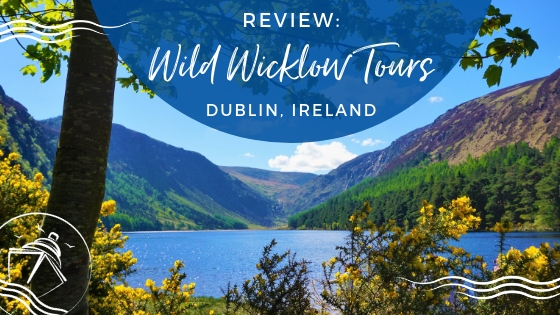 Whether you are setting off to catch a glimpse of whales, bears, or eagles, you will want a pair of binoculars so you don’t miss out on any of the action. Our binoculars also came in handy during our early morning sail into Tracy Arm Fjord and the Sawyer Glacier. We used them from our cabin balcony and again on the top deck to get an up close look at these natural wonders. 6. 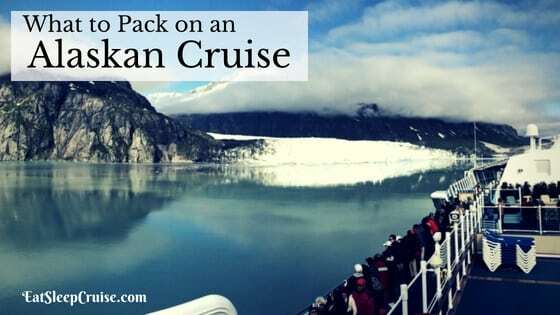 With all the layers you will need to pack when going ashore during your Alaskan cruise, you will also want to make sure you have a waterproof daypack. 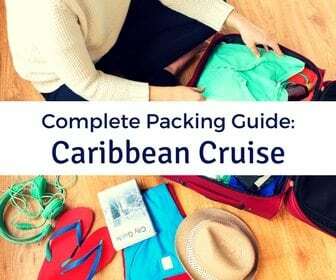 You will want to choose one that has enough room to pack other items included in this list, as well as bottled water and any other necessities. We have an LL Bean day pack that we take when going ashore. 7. Even though you won’t be in the Caribbean heat, you will still want to think about sun protection during your Alaskan cruise. The sun’s reflection off the snow and ice will leave you wanting your sunglasses and some sunscreen for sure, so don’t forget them when packing for your Alaskan cruise. 8. We think you are getting the point by now that the temperature in Alaska can fluctuate quite a bit, so you will want to be ready with gloves and hat/earmuffs for the colder days. 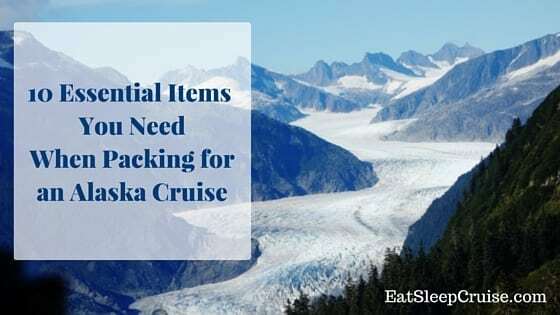 During our cruise to Alaska in September, we only used them once- during the early morning sail into Tracy Arm Fjord- but that doesn’t mean you should leave them home. It’s always better to be prepared. 9. 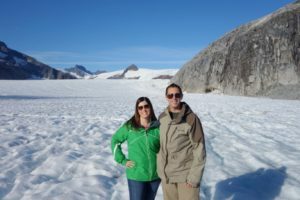 If you plan to spend a lot of time outdoors on your Alaskan cruise, then you may also want to consider some weatherproof trek pants. DB purchased Columbia’s Ultimate ROC Pant, but I did not. He found them to be very versatile for a variety of daytime activities. I wore jeans and made out just fine, but then again, it only rained heavily on one day of our cruise. I might have been wishing I had purchased some trek pants myself if the weather hadn’t been so unseasonably warm and dry. 10. 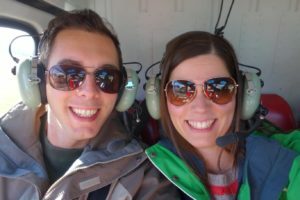 With so much to do and see, the most important thing everyone should pack for an Alaskan cruise is a sense of adventure! 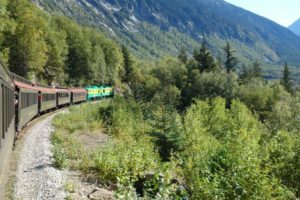 Whether you choose a whale watching excursion, a kayaking adventure, a bear or eagle sightseeing tour, a helicopter flight to the glacier, a dogsledding adventure, a floatplane ride, a crab or salmon fisherman’s tour, an exploration of a totem pole park, a Lumberjack show, or a venture on the White Pass Railroad, have fun experiencing all that Alaska has to offer. 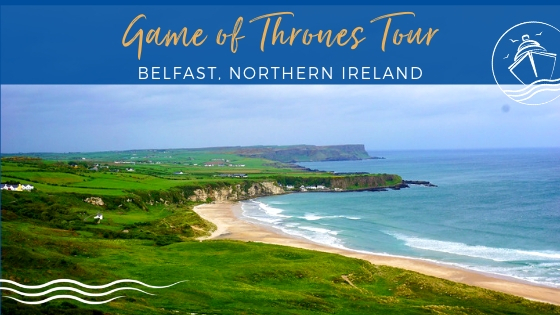 It might be a while until you get to travel way up north again! Have you cruised to Alaska? If so, are there any other essential items you recommend travelers packing for an Alaskan cruise should consider? We would love to hear about your Alaskan cruise experiences, so drop us an anchor below. 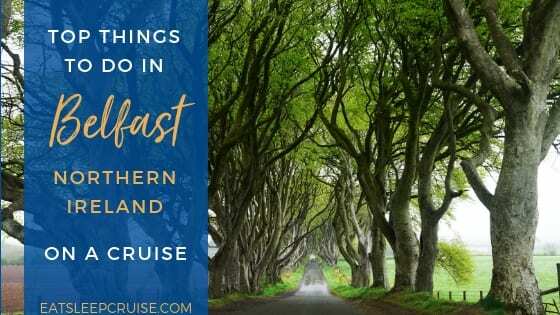 The Princess gave great suggestions for must haves on an Alaskan cruise. I appreciate that she gave the names of what she bought as it will be a great guide.